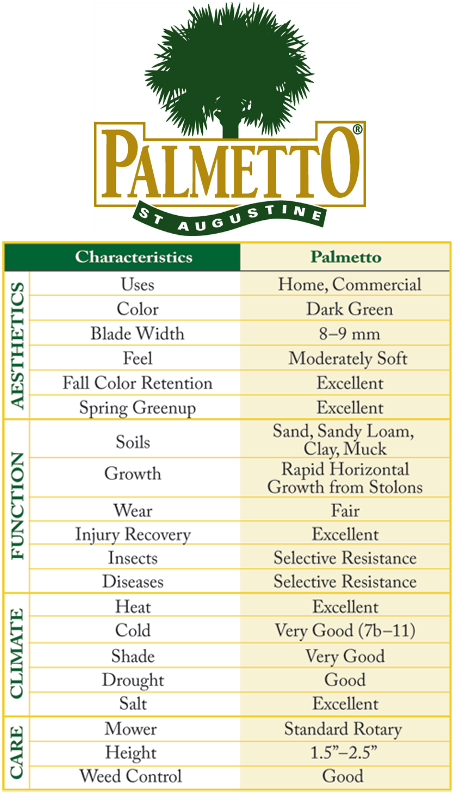 Palmetto® is a native St. Augustine grass cultivar selected for better color and finer texture than ordinary St. Augustine grass. 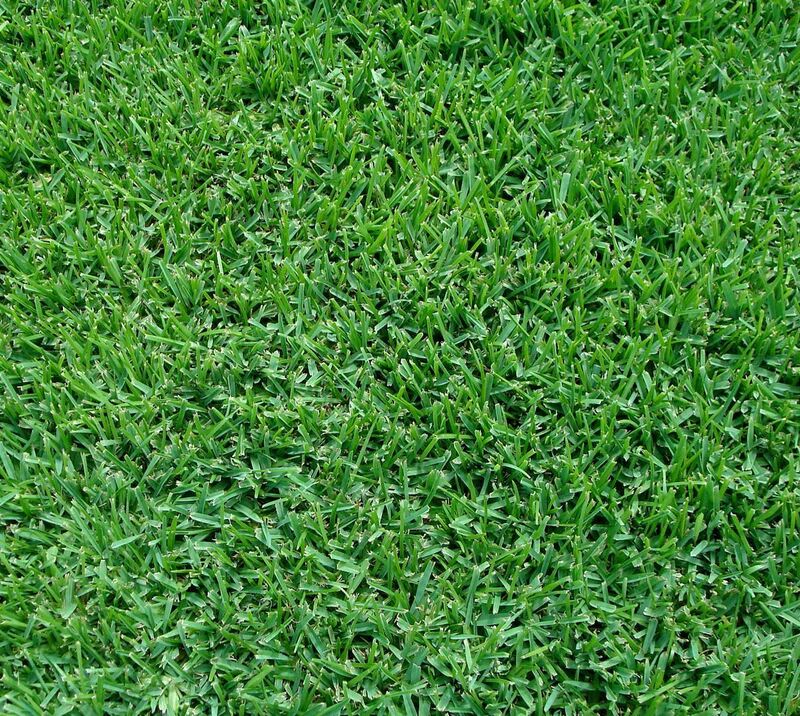 Palmetto St. Augustine grass demonstrates shade, cold, frost, heat, and drought tolerance. 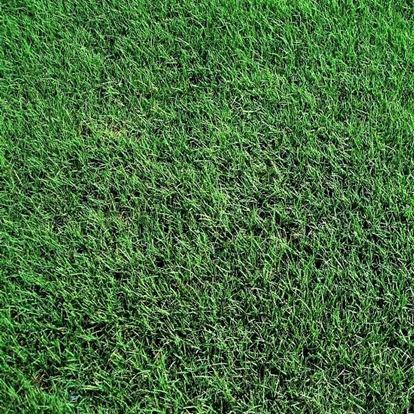 This versatile turfgrass is used across the southern United States from the Carolinas to California under a wide range of climate and soil conditions making it the ideal choice for residential and commercial use. 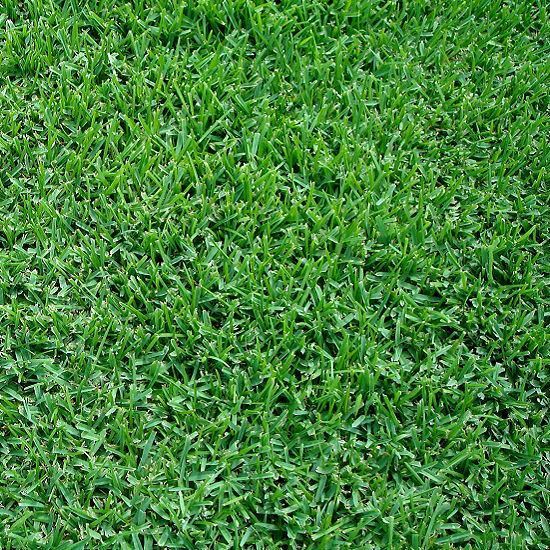 Please note that like all turfgrass, Palmetto St. Augustine grass is a living plant, not a miracle grass. 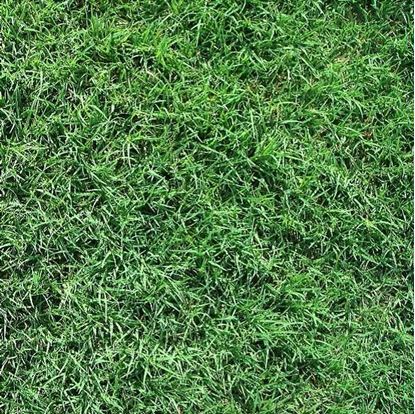 When properly maintained, however, Palmetto St. Augustine grass will deliver years of an aesthetically pleasing and functional lawn. 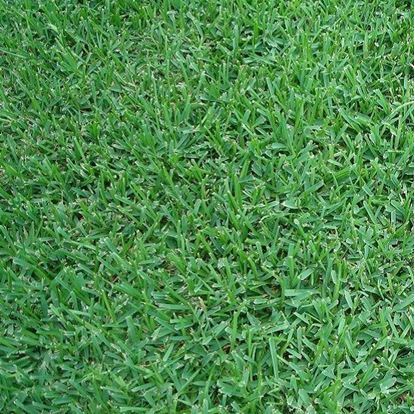 It is shade tolerant and does well in drought situations. $162.00 for 60 rolls (600 sq. ft.) Must be special ordered with a 1 pallet minimum.